a Mediterranean restaurant in the middle of the Historical Center of Bucharest. 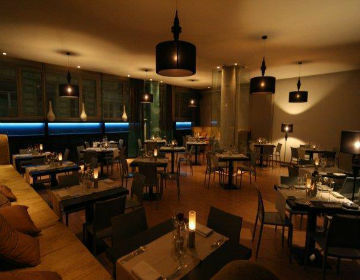 Locals in Bucharest have reviewd Charme Mediterranean in Bucharest. You can find here description, reviews, address, map, phone, website of Charme Mediterranean in Bucharest. Visit Bucharest Tips for more Mediterranean restaurants in Bucharest!